Recent state test data reveals Whitehall students are having a tough time comprehending mathematic principles. 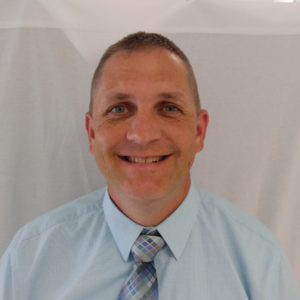 High school principal Jeff Keller delivered a presentation to the Whitehall Board of Education last Monday, reviewing the results of the state’s English Language Arts and math tests. So much so that faculty needs to spend extra time with students to hammer home the math facts – some simple, some not. Every year during the spring, students in grades 3-8 sit down for the state tests. As high school principal, Keller’s presentation focused on the students in grades 6-8. Elementary principal Rich Trowbridge delivered a similar presentation during the October Board of Education meeting. Keller’s presentation indicates that Whitehall’s students are getting better but it may be a long road. “We have a long way to go,” Keller said.